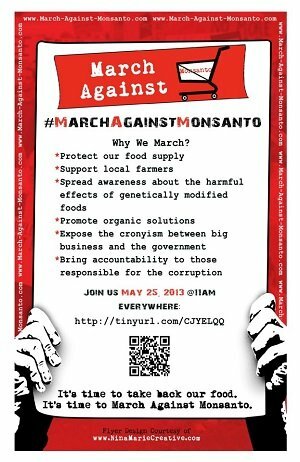 The ANSWER Coalition is supporting the call below issued by Occupy Monsanto and asks its supporters to attend an action in their area. In the United States, the FDA, the agency tasked with ensuring food safety for the population, is steered by ex-Monsanto executives, and we feel that’s a questionable conflict of interest and explains the lack of government-led research on the long-term effects of GM products. Click here for an updated list of actions around the world.